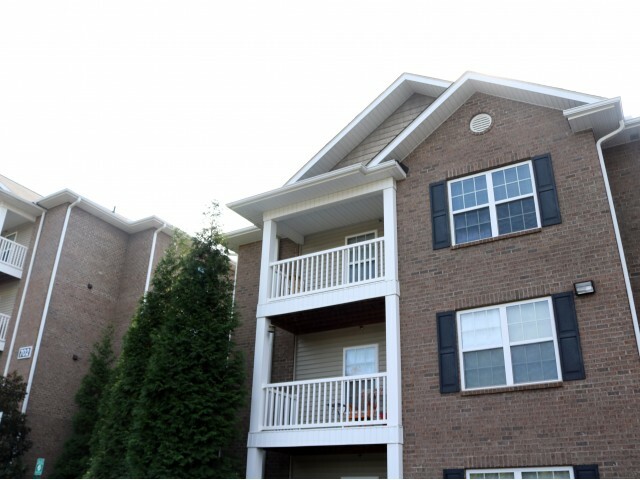 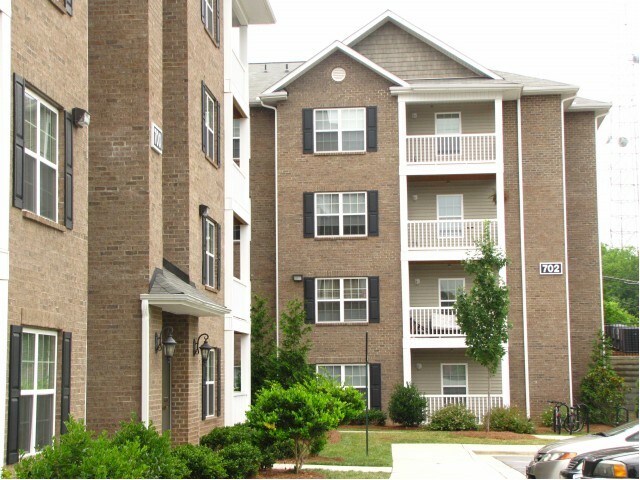 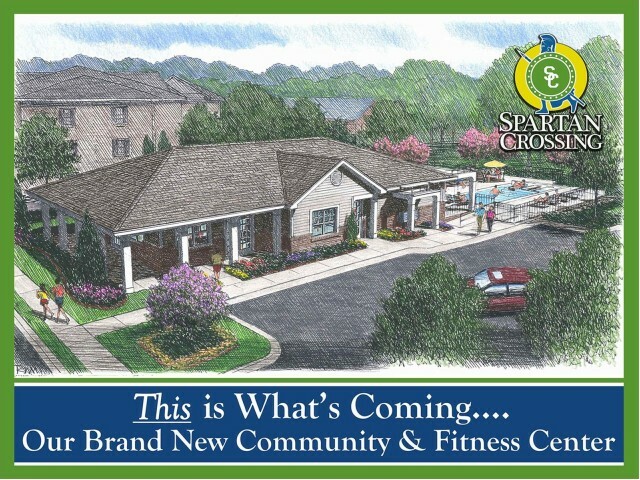 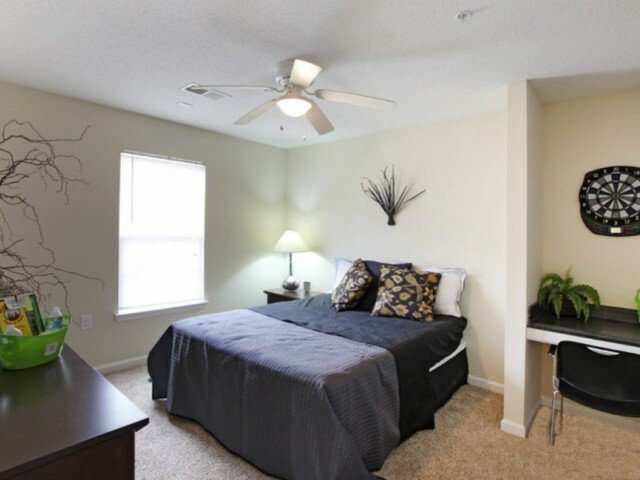 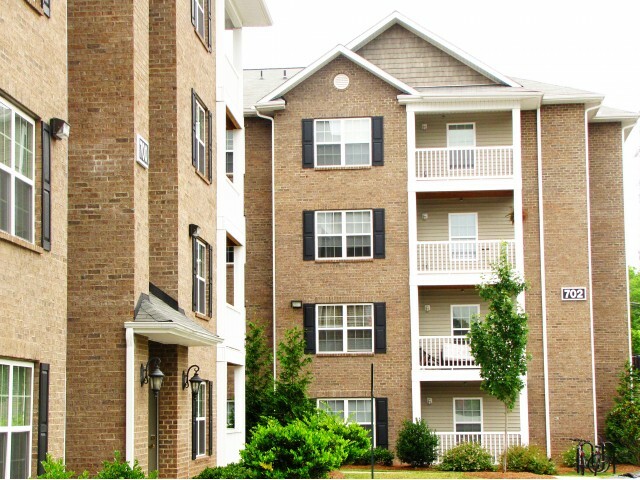 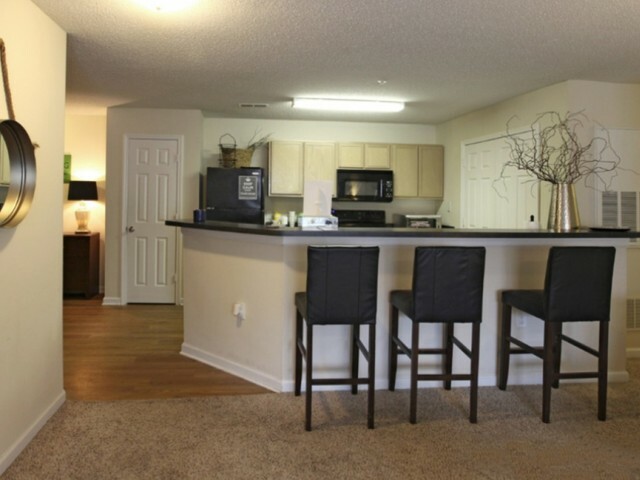 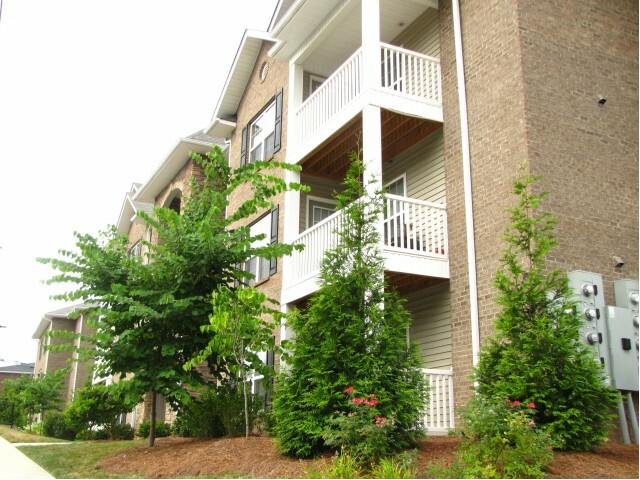 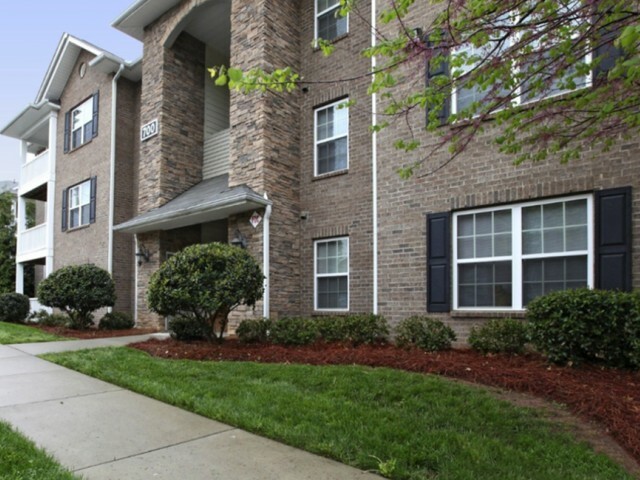 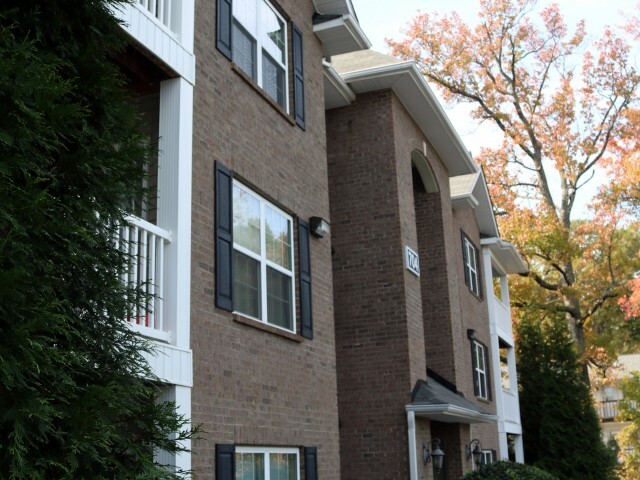 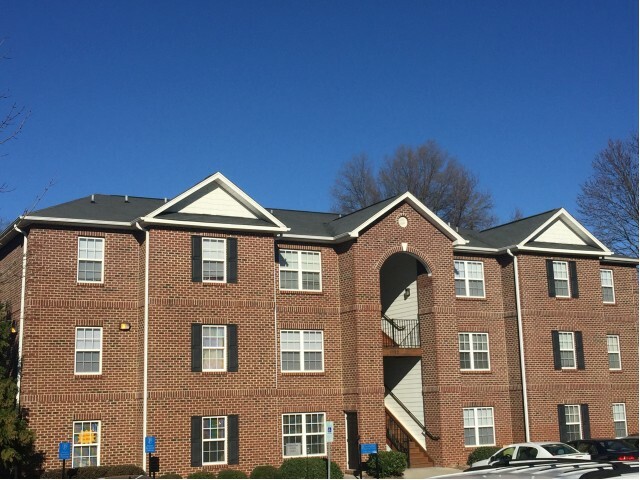 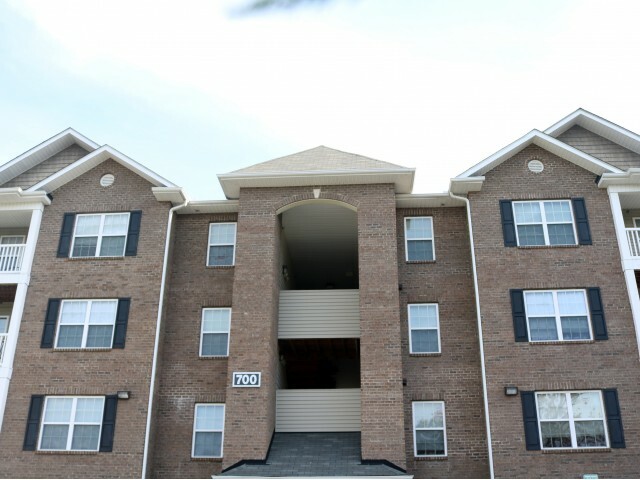 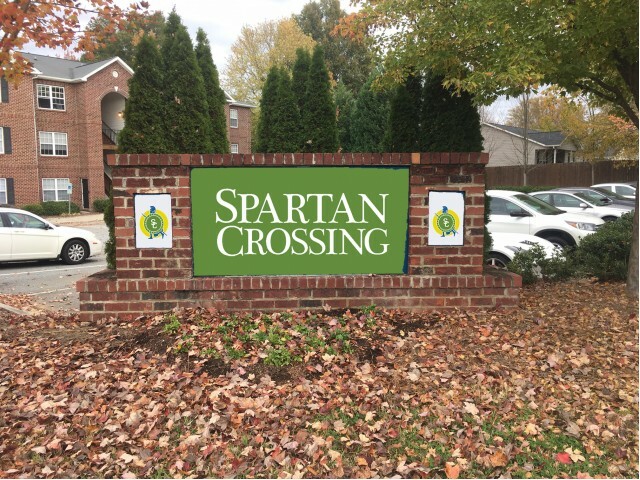 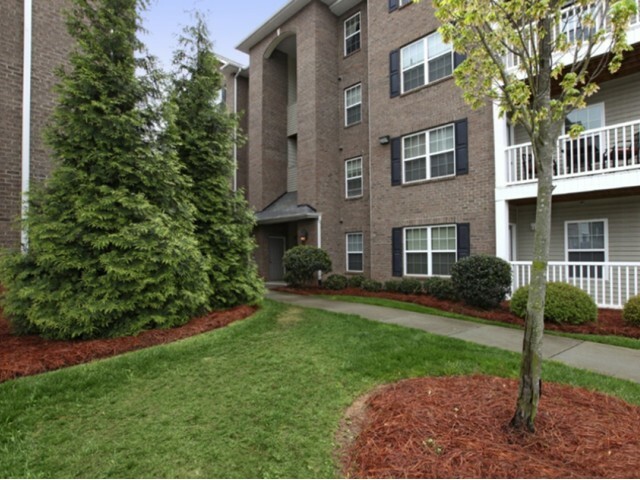 Greensboro NC Apartment Rentals | Spartan Crossing | Spartan Crossing provides the best in off campus housing for students from UNCG, NCA&amp;T, GTCC and others in the Greensboro, NC area. 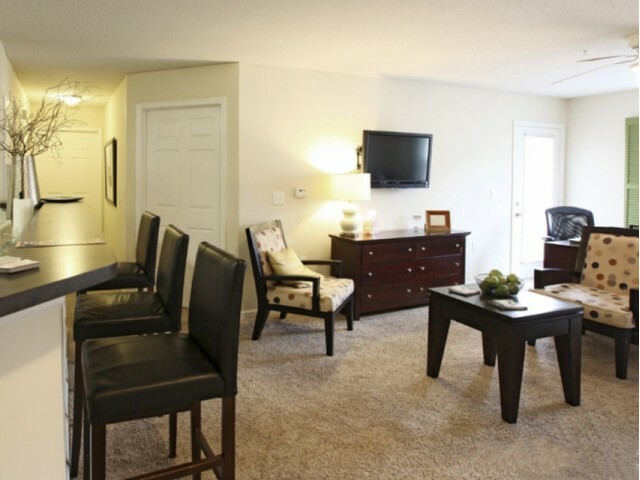 Free Internet and Cable. 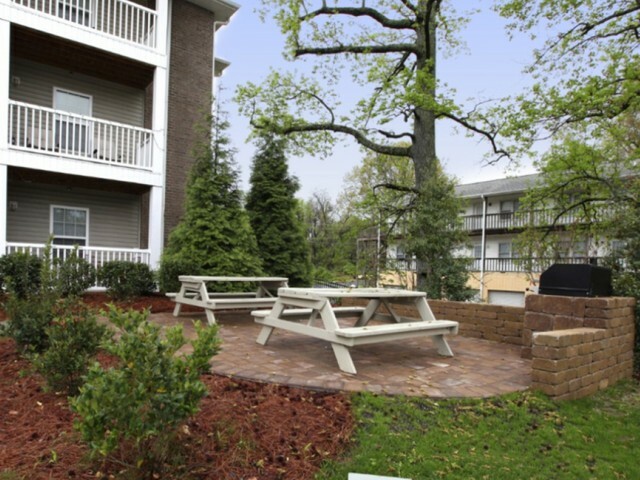 GPA Discounts that caters to the social and serious student.